If you are going to be traveling to Colorado Springs, Colorado in the near future, try staying in a fully furnished corporate rental. All properties listed below include all furnishings, linens, towels, bedding, housewares, capped utilities, expanded basic cable, wireless high speed internet, and domestic long distance all for one great price. NEW!! 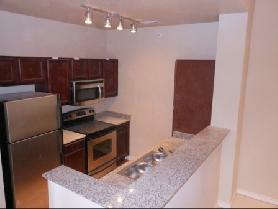 Gated development 1 bedroom Peak view home with walk out covered balcony, built in desk, and a washer/dryer in the unit. This property features AMAZING views of the majestic Rocky Mountains! Parking is available for an additional fee. Pets are accepted; however, there are certain restrictions that apply. This secure gated community features a fitness center and an outdoor pool. Reserve it today as it will be booked before you know it! To view more photos, maps, and information about this property, please click here. Desirable Broadmoor Villa. Homes are set in a peaceful Quaint area with trees, flowers, a pool, fitness center, business center, and walking paths. 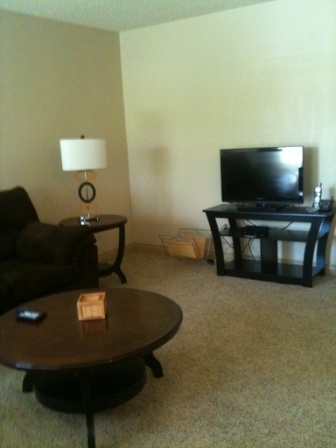 The unit has a wonderful floor plan with a spacious living area. This condo is close to the Ft. Carson area, Broadmoor Hotel, Cheyenne Mountain Zoo, walking trails, grocery stores and close to all amenities. To view more photos, maps, and information, please click here. To view all of the fully furnished homes, condos, lofts, and apartments that AvenueWest Colorado Springs has to offer, please visit us at http://ColoradoSprings.AvenueWest.com or give us a call directly at 719-442-4337.